We are really impressed to see homes that have environmentally friendly design. With this, a shelter for people isn’t merely provided but it also considers nature which is of course very much important. 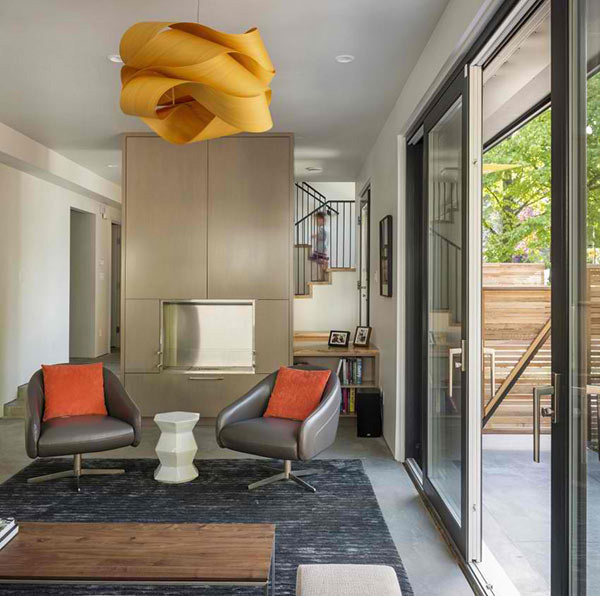 We have featured different sustainable homes here on Home Design Lover but what will feature today is different for it is Seattle’s first ever certified Passive House. 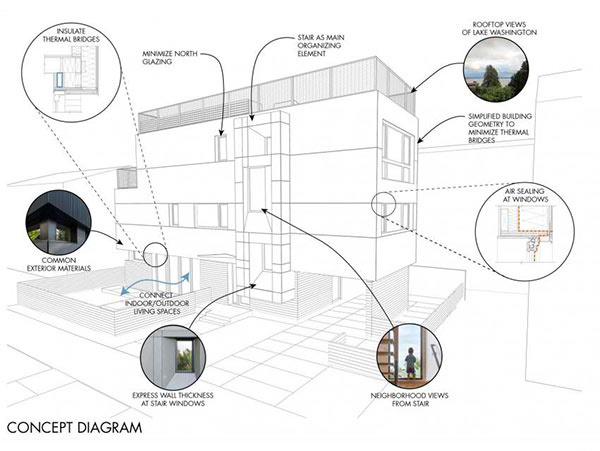 Park Passive house is a private residence designed by NK Architects located in Seattle, Washington, USA. 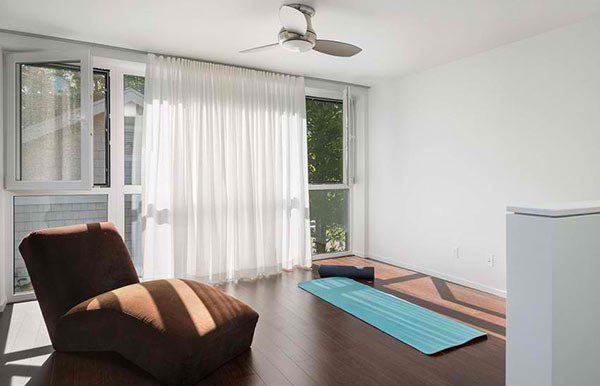 It covers an area of 2,710 square feet. 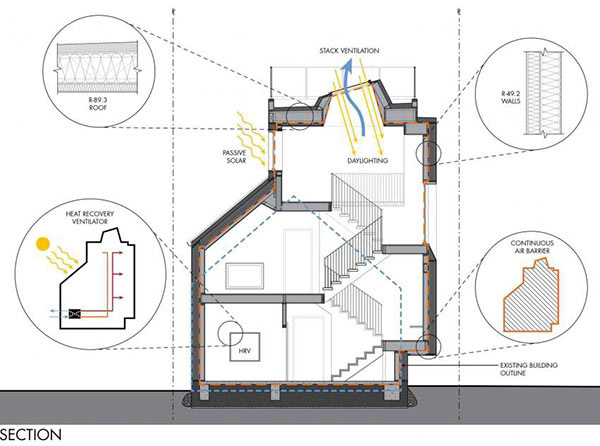 Being a passive house, it reduces heating consumption by nearly 90% to meet the rigorous standards for certification by the Passive House Academy and authorized by the Passivhaus Institut. The house is located on a small infill lot in Madison Park. 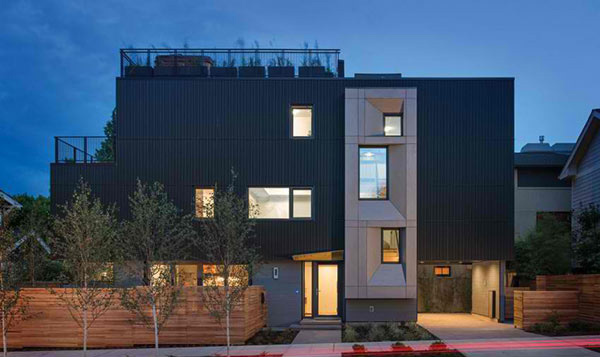 It features a in Madison Park, this striking three-story modern home features a day-lit open stairwell with punctuated views to the street. 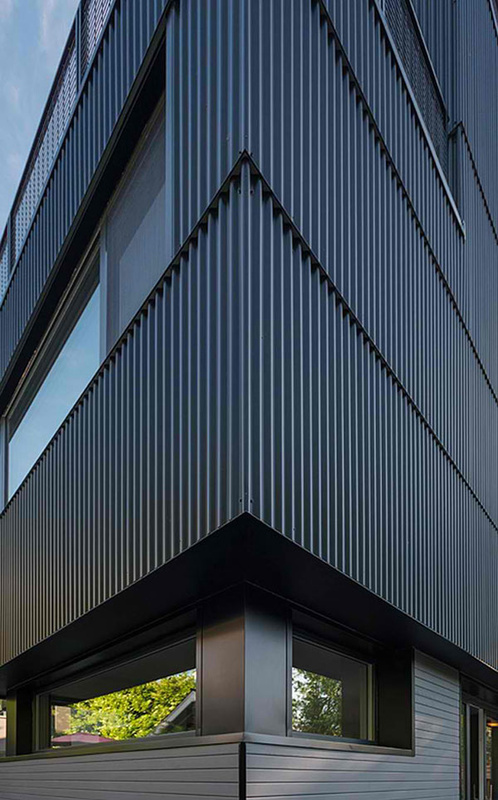 This three-storey house is considered as a model of innovative design that blends livability with sustainability. The living room leads to a yard where the family can also spend time together. Crisp white drapes limit the amount of light that enters this space. 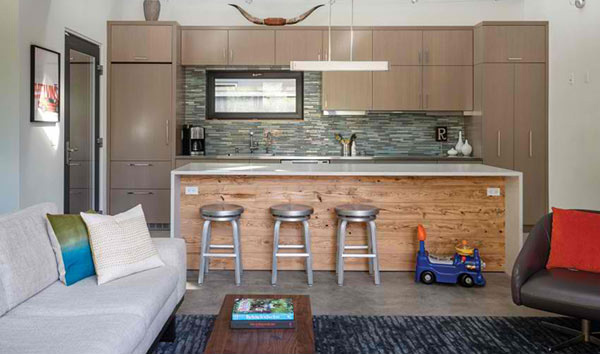 A double-height vaulted kitchen ceiling visually connects the main living area to an upstairs kids play area. Windows surround the house that allows a view of the beautiful landscaping. 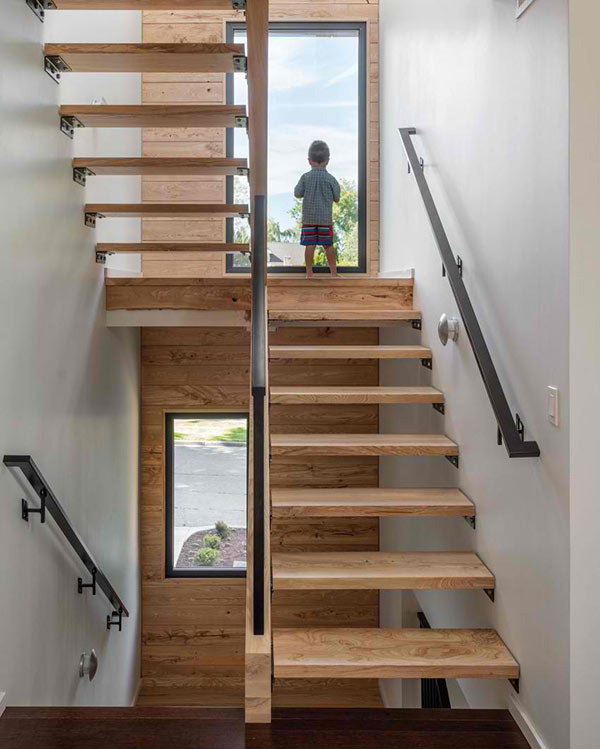 These flight of stairs lead to the play area. 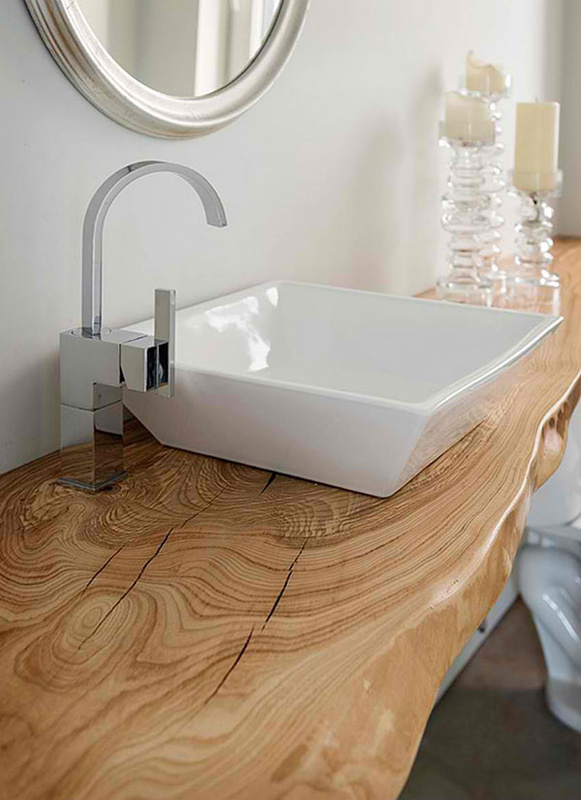 As a home dedicated to nature, even the lavatory has natural wood on it. 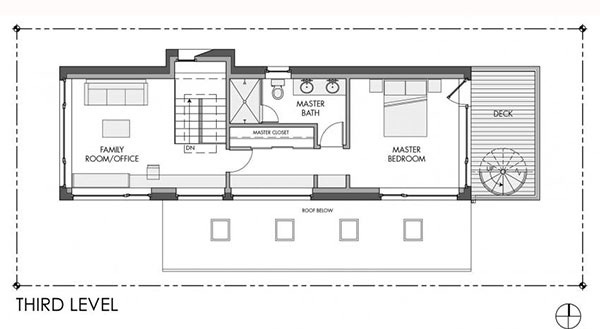 The first level of the house is comprised of the public areas. While the second level have private areas including a play area. The third level is comprised of the master’s bedroom as well as a family room and deck. Seen here is the cross section of the house revealing the stairs as well as its opening for the ventilation. 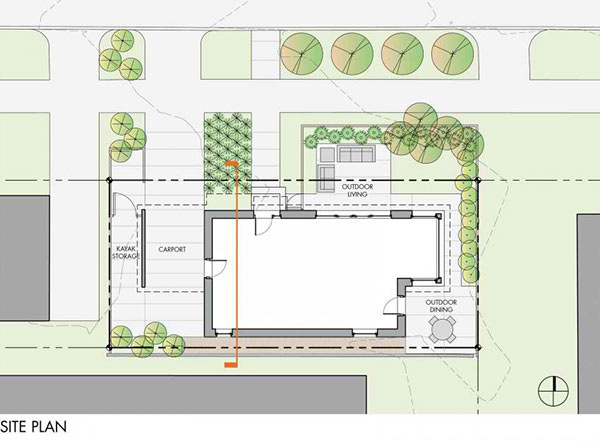 The site plan of the house is seen here showing us the outdoor areas. 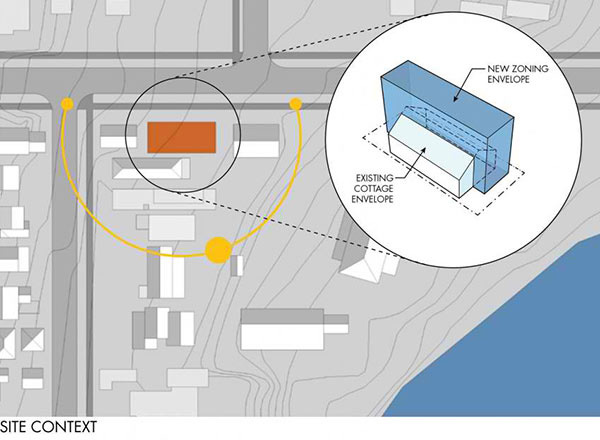 The site context is illustrated here showing the new zoning envelope. A perspective of the house where in you will see labels that will help you understand the design even better. NK Architects really deserve a standing ovation for their design. 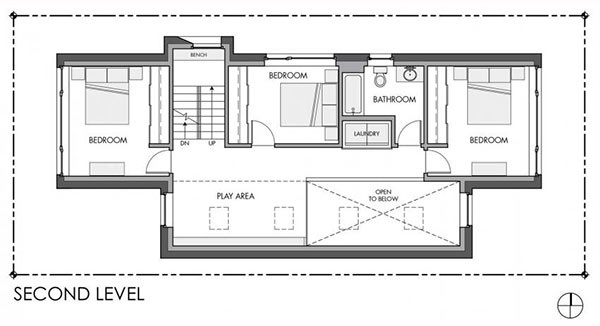 Although we only saw a small part of the house, we already know how impressive it is because of the diagrams added in it. 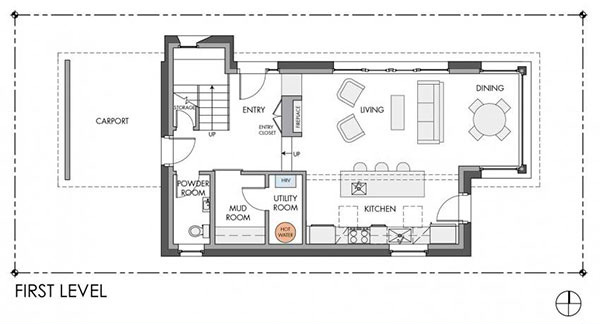 Well, get a closer look into these diagrams and we are sure you will understand why the house isn’t an ordinary dwelling.